That ever hungry, ever needy, ever demanding open marketing pit that demands to be fed. And, yet, it is costly to feed the beast with useful information for prospects, customers, investor and the ever ravenous press. 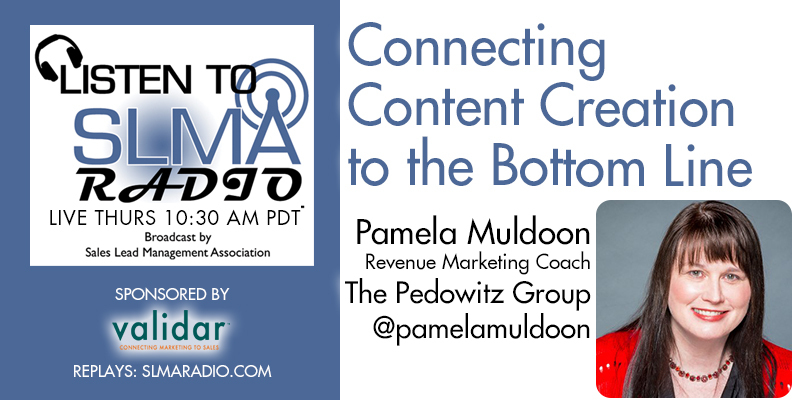 In this interview we speak to Pamela Muldoon, Revenue Marketing Coach with the Pedowitz Group who will coach us on measuring the ROI for content creation and delivery.